Sometimes you need to move to another house. Usually, it becomes a real pain in the neck. If for some reason you need to get your website’s stuff together and move to another domain, which is a virtual house for your business, it’s easy to guess that this process can become knotty unless you have a clear action plan. When you change a domain, there are plenty of things you should keep in mind. The one thing that distinguishes virtual moving from a real one is that you have to deal with your website’ rankings and new domain SEO. If something is done wrong, you might see your rankings drop and your traffic decrease which will directly affect your business. Why do you need to change a website domain? Before we begin with the plan on how to move a website to a new domain, let’s outline the 3 most common reasons why you might want to do that. The first and the most widespread reason for domain changing is multiple penalties from Google. Sometimes it is much easier to start it all over again instead of having to follow a long and dusty way of recovery from these penalties. It is a common practice for websites with low traffic. You may acquire a more authoritative domain. For instance, .com domain is more powerful in comparison with .biz or .net. Switching to a stronger domain may save you months of work towards traffic increase and target audience involvement. If you’ve only received some minor notifications from Google regarding your website, which can be fixed quickly, you shouldn’t rush into quick conclusions and switching to another domain. The same goes for a more catchy name of a domain. If this is the only reason you want to make a move, just forget this idea. It will consume your time, money, and effort to no avail. Suppose you have a substantial reason for changing a domain, so let’s get started! At first, you will have a lot of questions: How to transfer a website to a new domain? How to pick a domain name? 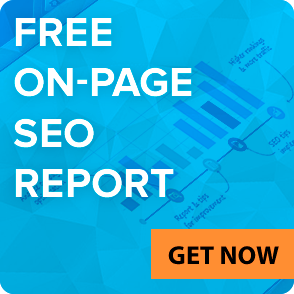 How to move without hurting your SEO? 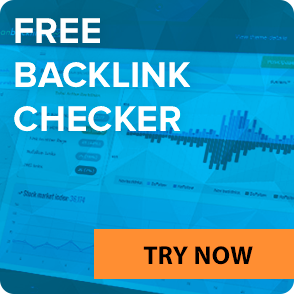 What about my backlink profile? And many more. Every question popping up in your head is important but let’s be consistent and proceed by stages. 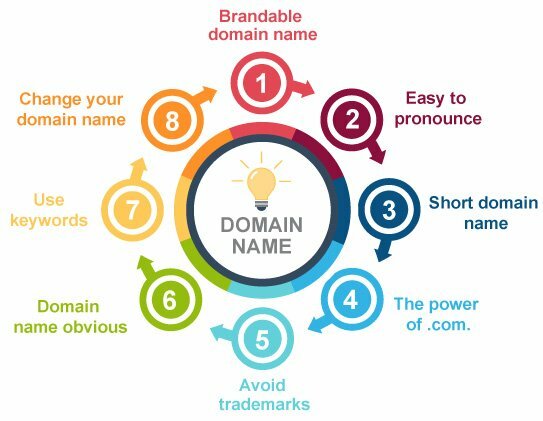 We’ll start with some tips on how to select a good domain name. Brandable domain name. It is essential since people like brands. Having a smart brand that resonates with your customers’ needs will significantly increase your sales, traffic and sales. For this reason, you’d better avoid numbers and hyphens that do nothing for your website branding. Easy to pronounce. If you want people to remember your website, they should pronounce it easily. It is a simple rule which always works. Keep in mind the peculiarities of your target audience’s language. Short domain name. The shorter a domain name will be, the better. It is much easier to type, pronounce, and search for a short domain. The power of .com. There are many options for composing creative domain names, but still, one of the the most recognizable and trusted TLDs (top-level domain) in the world is .com. On the other hand, it’s on the expensive side and usually costs more than other TLDs. Avoid trademarks in a domain name. If you want to stay legal, don’t be over creative trying to wordplay some well-known brands. It might lead to legal proceedings against a domain’s owner. Make a domain name obvious. The best option is when people clearly understand what stands for your name, and your line of business is evident. Use keywords. Adding some keywords to the name of a domain makes it obvious what your website is about. But do not stick to exact matches in your domain name, since Google is trying to get rid of this approach. Change your domain name to meet your needs. It means you can add suffixes, prefixes and whatever you need to compose a proper domain name. How to transfer a website to a new domain? After you’ve figured out how to choose a domain name, it is high time to dive deeper into the process of moving a domain. Before you start, you should consider that a switch to a new domain will cause a temporary drop in your website rankings and traffic. Keep calm and continue moving. This decline will not last forever since Google and other search engines need time to index your new website. We have prepared these 9 simple steps to reduce your traffic loss and help you avoid common SEO mistakes. The very first thing you need to do before switching to a new domain is backing up all your data from the previous domain. This data includes your databases and static information. Databases contain the information you’ve posted on your blog, while static information keeps your CSS files, theme files, etc. You may choose the most appropriate variant for backing up. 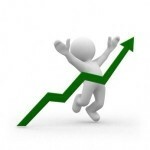 It may be automated plugins which will do everything in several clicks. The popular ones are BackupBuddy, UpdraftPlus, VaultPress and many others. Each of them has its pros and cons – just select the one you like the most. Another way which is a little bit harder is doing all the backing up stuff manually. It may be time-consuming, but you will know for sure that everything you need is saved correctly. The final choice is up to you! This step is crucial since your success on a new domain will depend on its good history without any Google penalties. Want to discover the truth about your new domain? Indicate your website in comments below and we will help you! A domain suffix (.com, .co,.it, etc.) is one more important thing you should take into account, since it indicates the relevant geographical version of Google where the search results should appear. Fees for ordinary domain names registration range from $6-$20 a year. Premium domains can cost $1000+/year. To register your domain name, just follow the instructions provided by the registrar. After the registration is completed, you need to point your new domain to a web host to make your website available for users. If you already use web hosting services, you need to point your new DNS (Domain Name Server) to your current web host. To do it, you need to know the names of DNS web hosts, which you will find in the web hosts’ Admin CPanel. In DNS settings you can do all the needed changes related to your DNS. After you submit the new settings, they will be available within 24 hours (sometimes it takes less time). Once the uploading process is completed, you will need to check and test your new website operation. Now, it’s time to talk about SEO for a new domain. 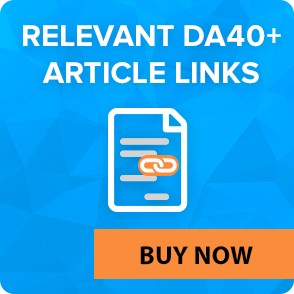 After you’ve uploaded all your files and information to the new domain, you might come across a lot of broken links and 404 pages which is no good to your new website rankings. So pay special attention to replacing your old URLs with the new ones. The most reliable approach is to use special plugins. Still, you can do this manually as well. To show search engines and users that you have changed a domain name and they need to go to another address you need to implement one crucial thing. We are talking here about 301 redirects, which makes it clear that your website moved permanently to a new domain. The main point is that 301 redirects bring SEO juice and make the user experience much better. To be sure that all pages of your website were set up correctly and redirected properly, you need to check it all manually. Still, if you are not sure how to handle this properly, don’t waste your time and ask a professional for help. Upon changing your website’s address, just head to Google Console and submit the required information about your new domain. With 4 easy steps, you will notify Google about a change of a website domain, and thus will avoid any substantial harm to your current rankings. It should be the very next step after submitting your domain change to Google. You should have a clear vision of pages for indexing. That is why the creation of a new sitemap is an absolute must-have. Google XML Sitemap and Yoast SEO are excellent tools for creating a new sitemap within minutes. When moving a domain you should also handle different SEO issues. 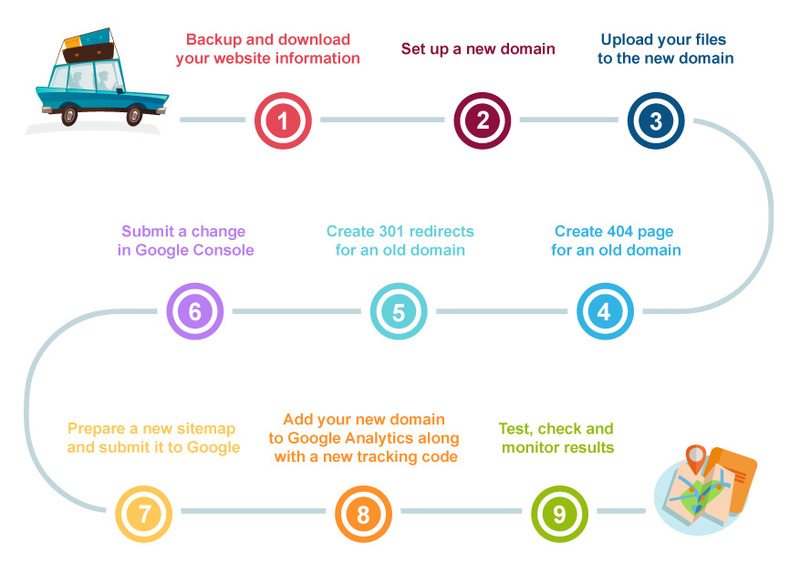 Add a new website to your Google Analytics account and receive a new tracking code. Having done that you will be able to avoid 404 pages and find out if your redirects work properly. One more important thing to the rankings of your new website: incoming links. Proceed with this task after you have done everything mentioned to let every user and search engine know about your change. Check all social media you are related to, as well as your email services settings. Everything should be modified in accordance with your new domain. Don’t forget to monitor and fix broken links to prevent your visitors from following them. Get rid of old cached files. Let the special plugin generate new caches. Moving a domain is quite a challenging task, and it will always be associated with exceptional efforts. That doesn’t mean only tech-savvies can handle it. Though you’d better not to rely too heavily on automated plugins and apps in this delicate process. Monitor carefully every single process by yourself. Remember that after you’ve fulfilled all the recommended actions, there’s still a lot of work with SEO to do: ordering link building services, website promotion, and tracking results will become your next goals. And last, but not least: always backup your website and rely on professional help if you encounter any difficulties with your website.